What can turn rivals into best friends? A yummy apple pie – and a little bit of teamwork! Clayton the town mouse and Desmond the country mouse love to outdo each other. Now it’s autumn term at Mouseville School, and they’re learning all about apples. 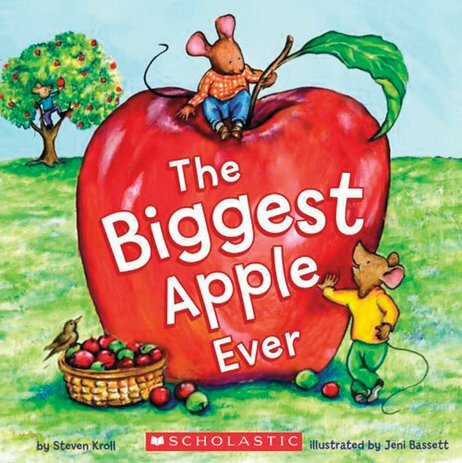 When the teacher starts a contest to find the biggest apple, both little mice have their eye on the prize. But are they going to win? And can they find a really special way to use up all the apples they’ve found? An adorable cosy ending involving a huge apple pie!